PINEVILLE, NC (Mecklenburg) – A firefighter with the Pineville Fire Department died in the line of duty on Saturday night, April 30, 2016. 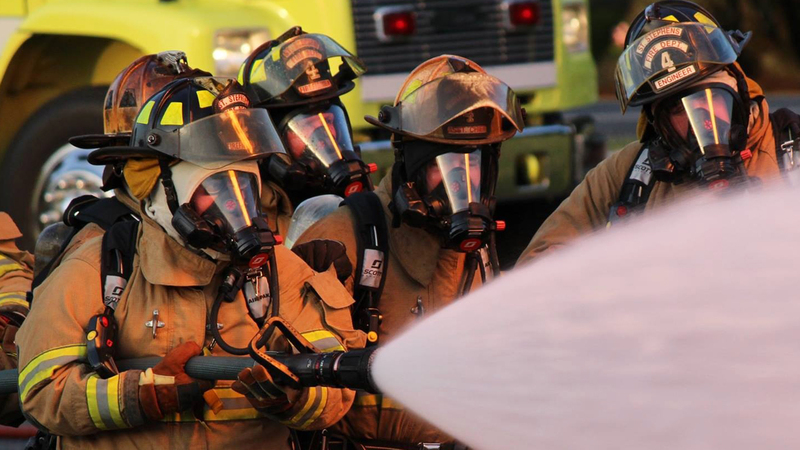 The firefighter was battling a blaze at a commercial strip shopping center. Pineville and Carolina fire departments were initially dispatched just after 9 p.m. As conditions deteriorated and Maydays were called, the Charlotte Fire Department responded multiple resources to assist. One Charlotte firefighter was also injured and hospitalized. Arrangements for Pineville Firefighter Richard Sheltra. For maps, photos and additional details, see this FireNews.net article.